One of the recurring themes of pieces on Obama at UP@NIGHT is the nature of his pragmatism, which is as much philosophical as it is purely political. With three months or so to go before the election, I thought I would collect here several links to discussions of Obama’s political thought and politics from the past few years at UP@NIGHT. The entries most relevant to philosophical pragmatism are listed first. There are a couple of critical pieces further down the list. But I think it important that we understand with whom we are dealing as we criticize Obama or his administration. We should not fault him for seeking the possible when the more desirable was out of reach. 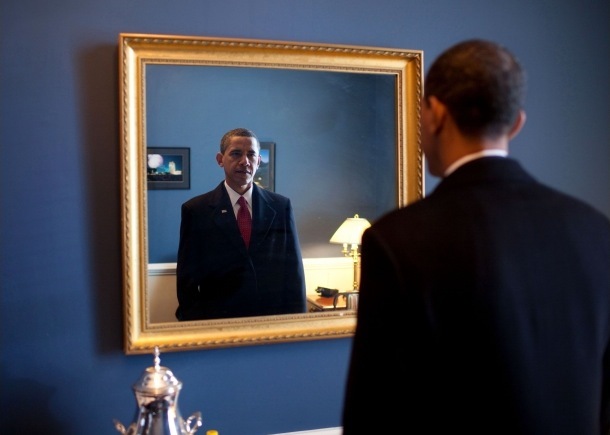 And for those who may still not have had enough, there is a discussion of Obama’s pragmatism and cosmopolitanism in an online (read, free) “Afterword” to my new book, Transcendence: On Self-Determination and Cosmopolitanism (Stanford University Press). You called it a while ago, but it looks like Obama’s Pragmatism is a growth industry! I find your blog posts on Obama very interesting and right on. Curious what you think about the writings of Sean D. Kelly. Is there some overlap here betwen polytheism and pragmatism?